My Handbag Hanger is pleased to announce that their handbag hook collection is now available on New Bond Street at Fenwick, London. Finally, ladies in London will not find a hard time to buy the best handbag hooks they want to use every day. 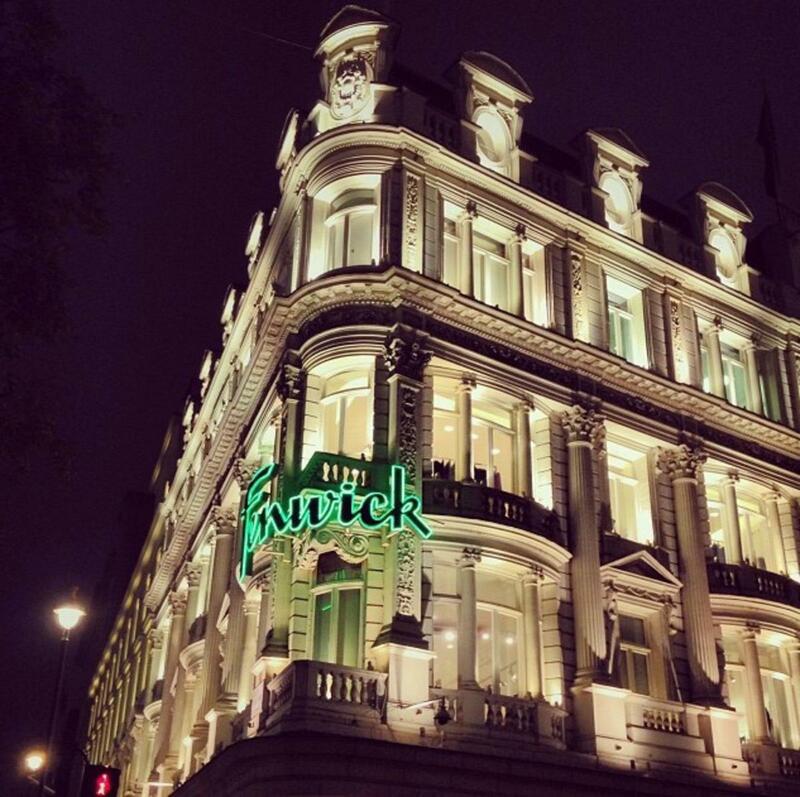 Fenwick New Bond Street is a luxury department store and it is one of the oldest and the most popular department stores located in UK. My Bag Hanger is a UK-based company that is highly dedicated to offer a large range of luxurious handbag hook and hangers. They have foldable handbag hooks, and customized bag hangers in different shades and styles. 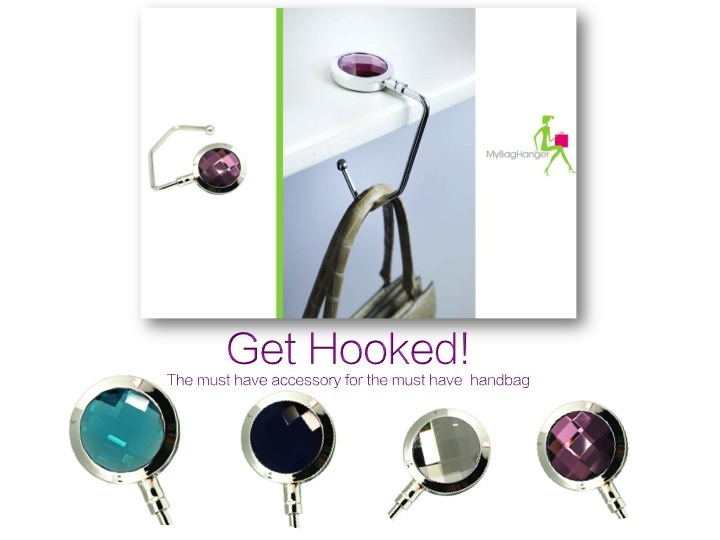 Their handbag hooks are very convenient accessories that can be attached to any table, keeping the handbags in sight and at the side of their owners. These products are very easy to use; women just need to place their handbag on the hanger and put the disk on the table’s edge. The handbag will be safely secured and hooked. My Bag Hanger produces a wide variety of handbag hooks in various designs and styles, making it easier for ladies to find the right choices for them depending on their tastes and preferences. The company takes pride to show their Lux Collection, a collection of handbag hooks made and styled with the finest rhinestones, making these accessories more stylish and elegant. Moreover, My Bag Hanger is also accepting made to order handbag hooks, giving women the best chance to get handbag hooks suitable to their needs and specifications. Today, the handbag hook collection of My Bag Hanger can be seen in New Bond Street at Fenwick. Everyone is invited to see these items . My Bag Hanger offers a lot of choices to choose from, perfect for all women who consider the importance of having a handbag hook for their precious bags. My Bag Hanger is a manufacturer and supplier of luxury handbag hooks. They manufacture customised handbag hanger, luxurious handbag hooks and foldable handbag hooks. They also accept made to order handbag hooks at a very affordable cost. My Bag Hanger is located at 207 Regent Street, London.